Traildonkey 2.1 is Rodeo Labs’ premiere adventure bike platform. 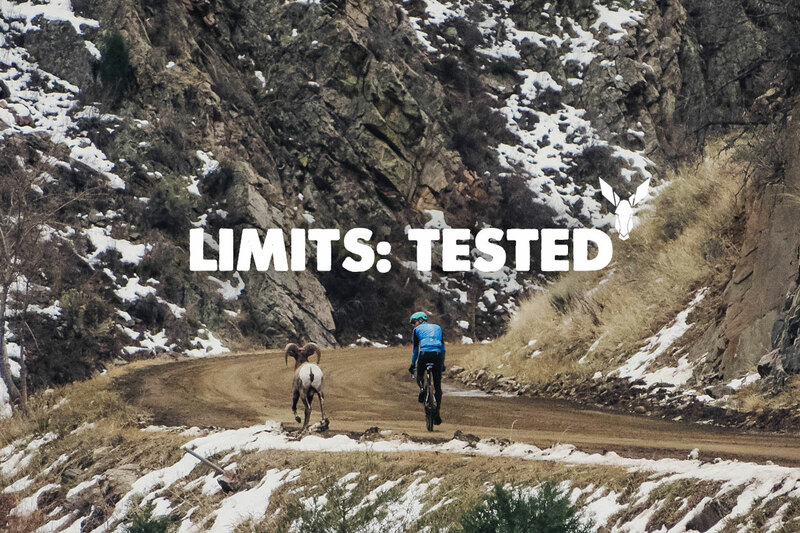 From the podium at Kanza to the climbs of Leadville to the cobbles of Belgium and France, Traildonkey has been on a relentless march towards adventure since 2014. Every time we think we’ve pushed this platform as hard as we think we can, we push it a little bit harder and it keeps on rewarding us with huge smiles and bigger memories. Traildonkey is an adaptable use frameset designed to go where you point it whether that be road, gravel, or even out onto the trails. 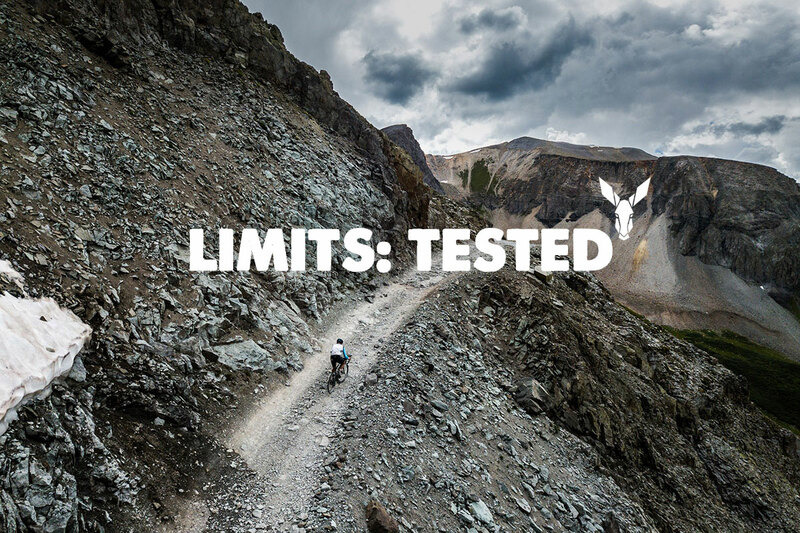 We developed Traildonkey 100% from scratch and designed it to solve the challenges of mixed terrain riding. We’re winding up 2018 and the 2.1 frame spec with an Adopt A Donkey sale. 2019 will see the release of Traildonkey 3.0, and we aren’t disclosing details on the new bike until the very end of the year but TD 2.1 is an incredible bike with features that are perfect for about 95% of the general gravel riding community. 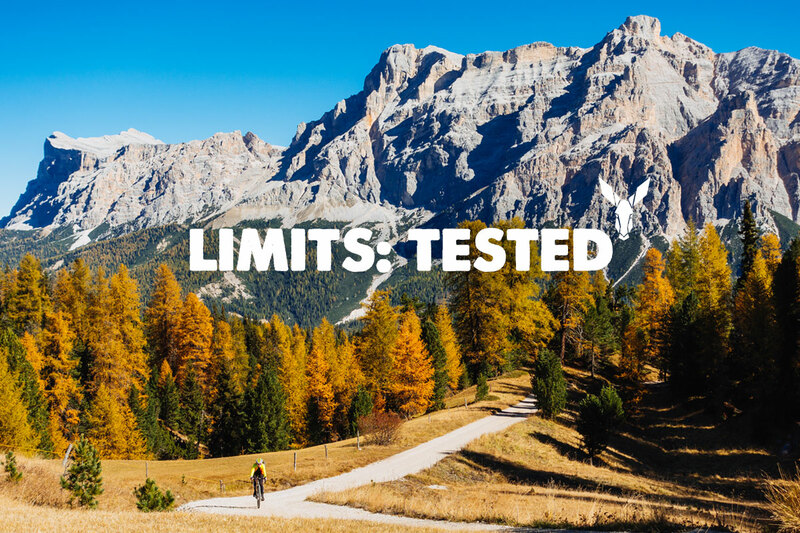 If you’ve been eying a Traildonkey the timing couldn’t be better. 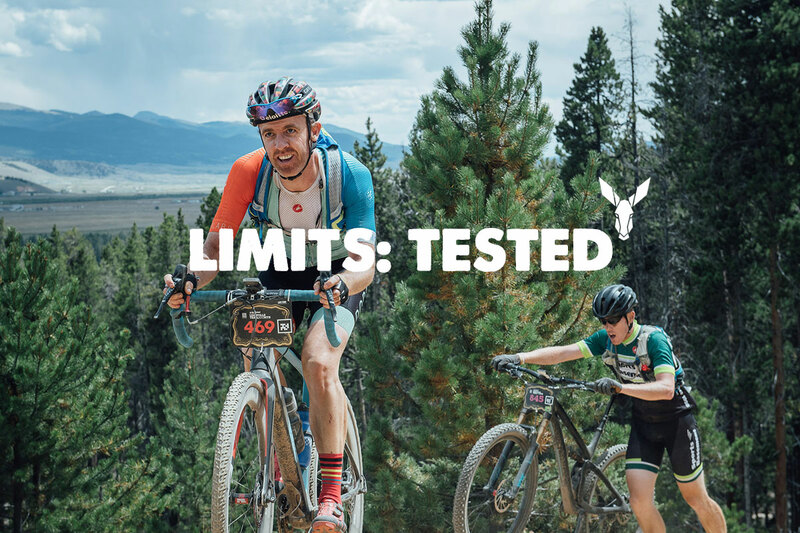 Traildonkey framesets can be quickly and easily ordered through this page. 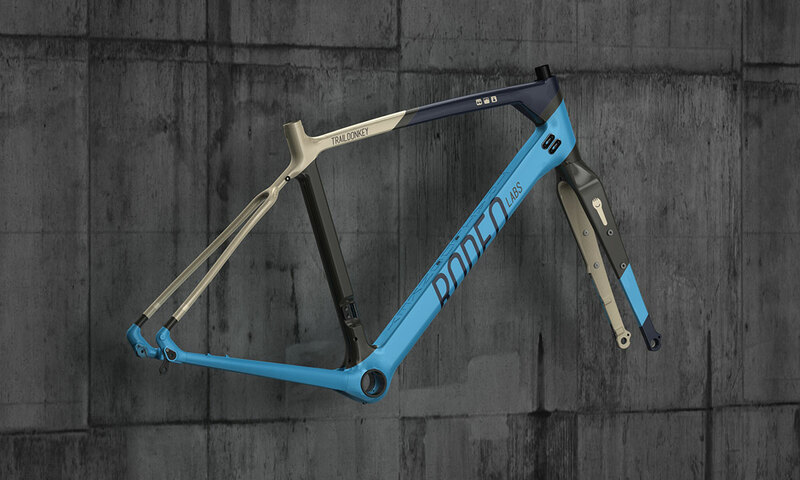 If you see the frameset size / color in stock in the pulldown below we have it ready to ship immediately. 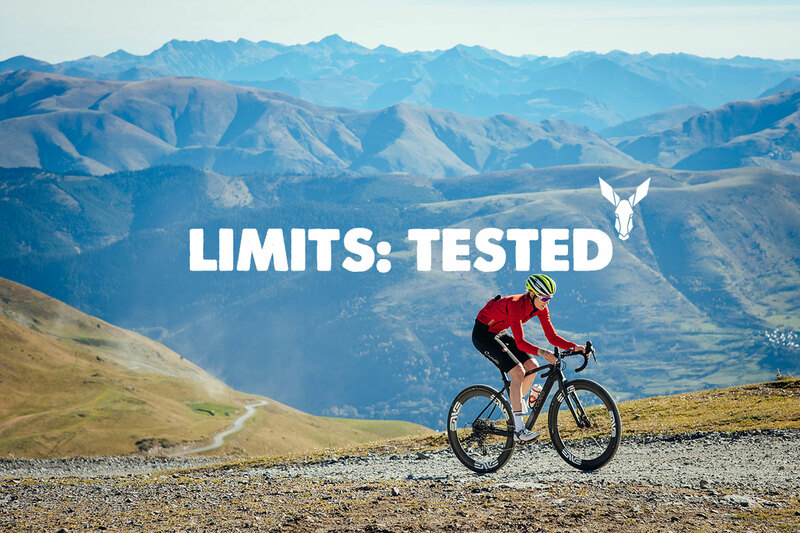 If you would like to order a full bike build we’re happy to help you spec one out. You can take a look at our build templates lower on the page to get a sense of cost and then start with our build form below to get a conversation started with our build team. Every full Traildonkey build is a custom build experience. 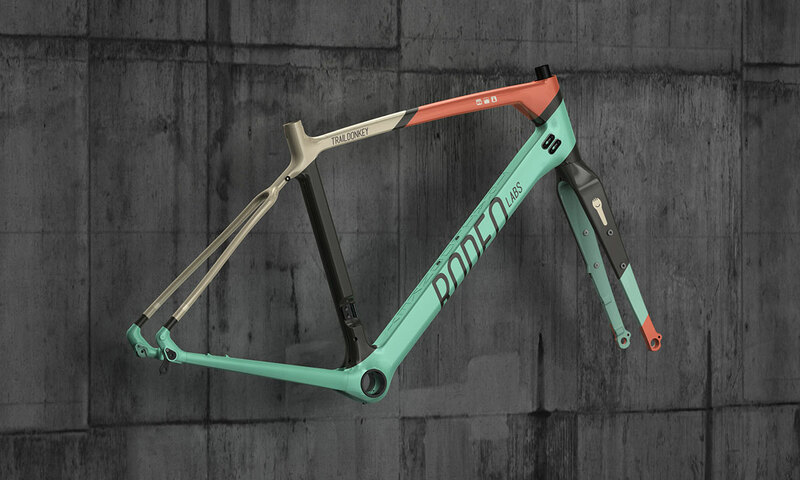 We dial in key measurements such as stem length, bar width, crank length, and saddle size for optimal fit, and we allow buyers to bring their own favorite parts to the build if they would like to use items that they already have. 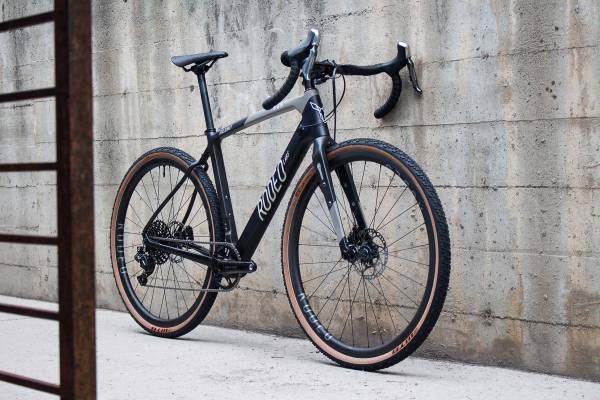 Traildonkey 2.0 has evolved into 2.1 with a move to the T47 threaded bottom bracket standard, a 27.2 seatpost for more compliance, and Rodeo Spork 1.2 with internal dynamo routing features. 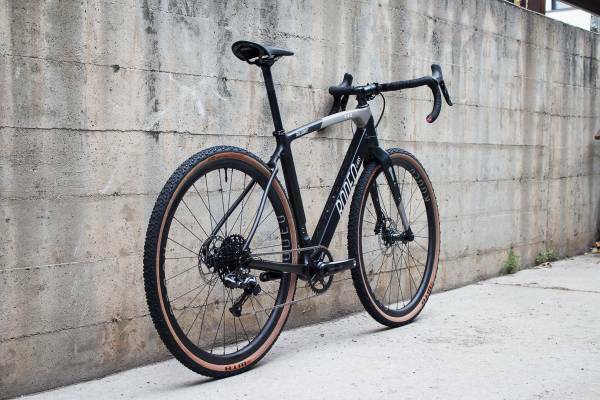 The Traildonkey 2.1 is an extremely versatile frameset and we are very excited to see people get creative with their builds. Some people may tailor the bike to trail use, some to gravel, and some to road riding. 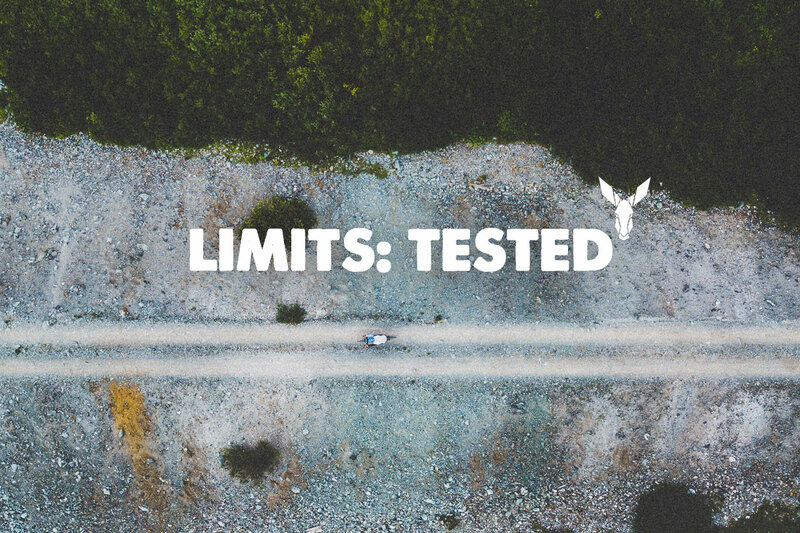 With simple gearing and tire changes the bike can be adapted to completely different riding styles. On complete builds, we offer the ability for buyers to start with our standard build options but then dig into their specifications as they tailor their steed to their style. Have you always dreamed of a full carbon cockpit? We can help you add that to your build. Do you prefer a more road oriented gearing like 11-28 or do you want a wide range 9-46 build? It’s your call. 1x? Yes we are happy to do that. 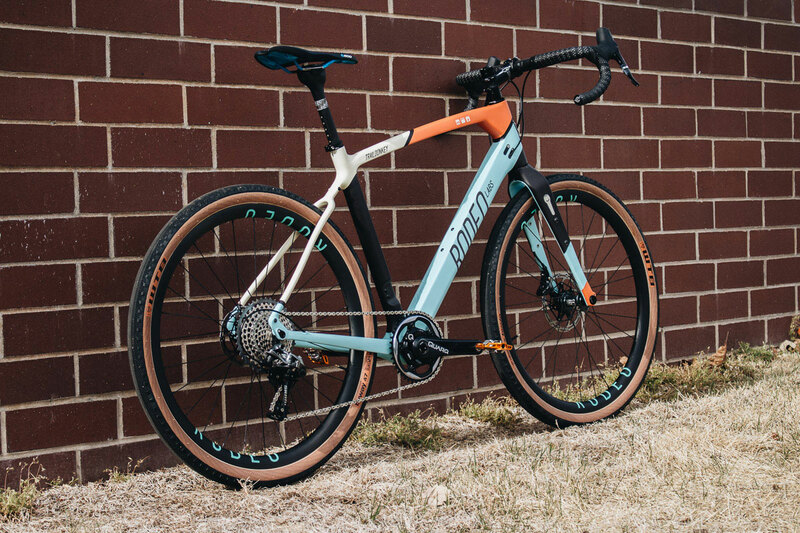 Di2? Yes. Custom bar/stem/crank measurements? Sure! 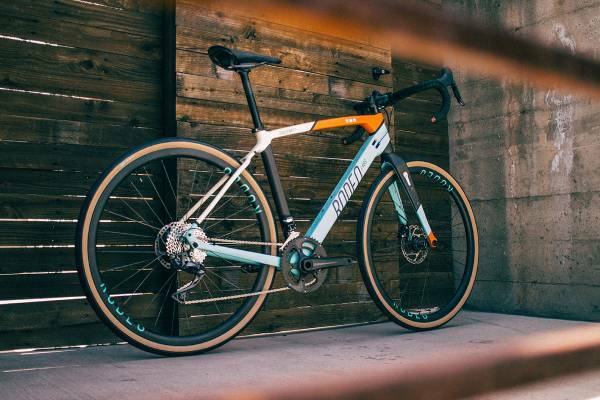 Change from carbon wheels to aluminum or vise versa? We’re happy to accommodate. If you don’t see your preferred build listed below and have some basic questions, feel free to get in touch. Otherwise, head back up this page, click “Start a Build”, give a much detail as you can, and we’ll get in touch with you shortly. Front Derr. Ultegra Braze On. 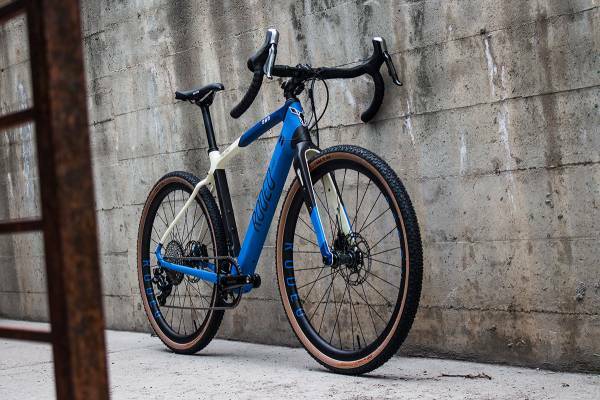 Traildonkey is a very versatile frameset that can be built up for a number of different riding styles and terrain types. For people who want to really dig into their builds we offer full customization as an option. Wolf Tooth Components drivetrain customizations. 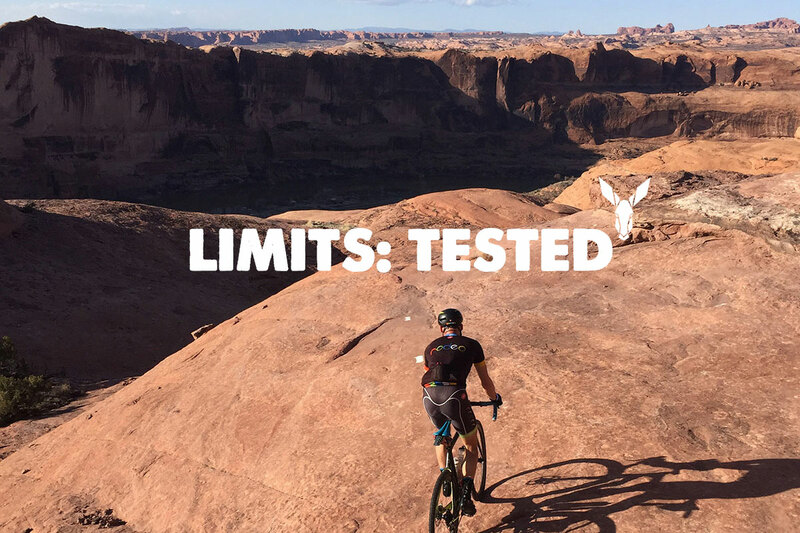 Carbon cockpits from ENVE, Easton, Ritchey, and others. Bike builds with no wheels. Use your own. 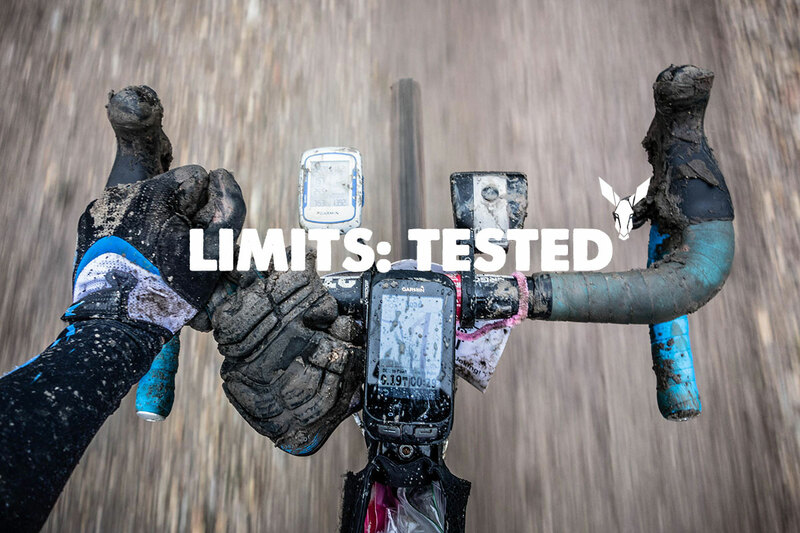 Power meters, gadgets, and blinkey bits. For the time being we will quote customizations at the time of request. 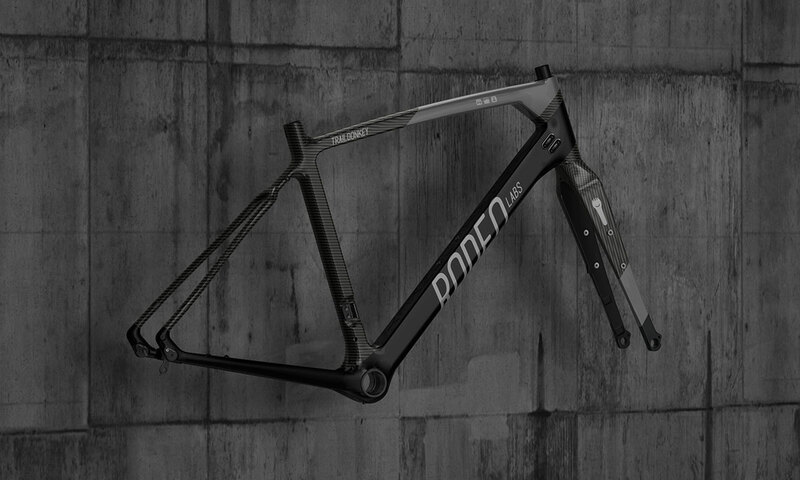 Frame Material: 3k and unidirectional carbon fiber. Aluminum dropout hardware, cable routing guides, and bottom bracket shell. Carbon lower and upper headset bearing seats. Fork: Rodeo Spork 1.2. Flat Mount Disc Brake. 15mm thru axle (12mm optional). Rack and fender mounts. Internal dynamo wire routing for dynamo lights and USB stem caps. Rear Dropouts: Carbon with swappable aluminum hardware for both 142 x 12mm thru axle or 135 Quick Release. 135mm QR threads directly into frame hardware instead of a separate end cap creating a more integrated connection with the frame. Rack Mounts: Front and rear, full length ready. Fender Mounts: Front and Rear. Cable Guides: Interchangeable mechanical or Di2. Can be capped to seal frame when not in use. Removable housing cover at lower bottom bracket shell for easy access to rear brake and derailleurs. Dropper Post: Dropper post internal routing along top tube with exit point at upper seatpost. Can be capped with flush hardware when not in use. Dropper may also be run internally through BB shell. 1x Compatibility: Removable front derailleur mount for clean 1x installations. Bottle mounts: 3. Seat Tube, Down Tube, and beneath Down Tube. Tire Clearance: Any 700c tire between 23c and 42c will fit with room for the elements. 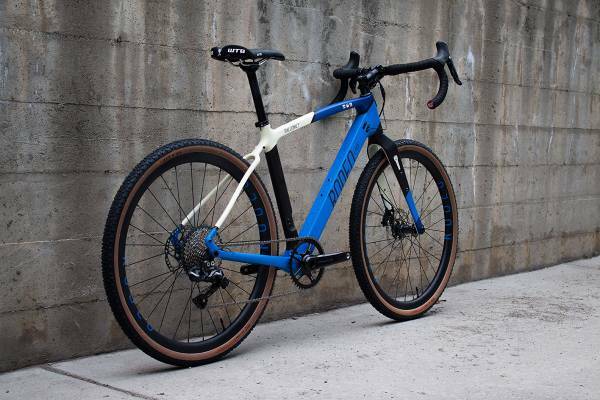 Traildonkey will also accept 650b wheels and tires up to Road Plus sizes (approx. 47mm). Weight: Approx. 1250g for a raw 54cm and 1450g for a raw 58cm. 52cm and 56cm weights in-kind. Weights vary depending on graphics and paint. The Traildonkey frame and Rodeo Spork both play nicely with 650b wheels allowing for an expanding range of tire choices. If you would like to spec 650b wheels on your Traildonkey instead of 700c, just let us know and we can work up your specific build. 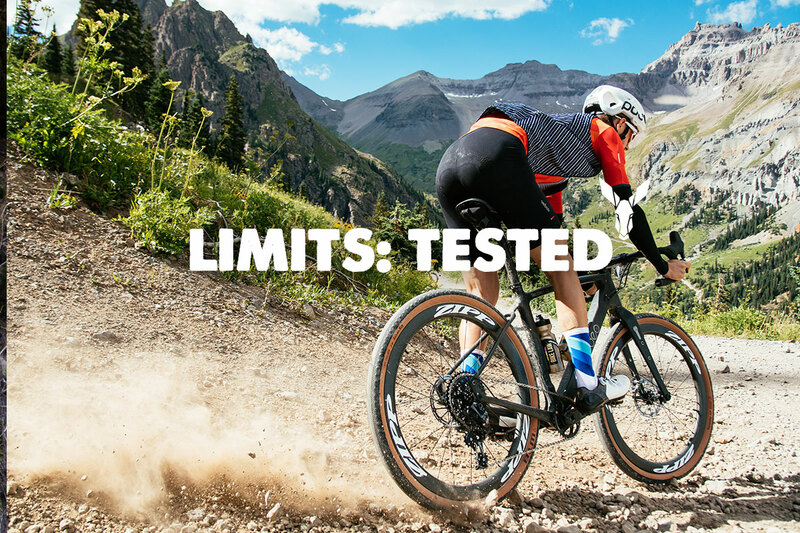 Traildonkey is rated for Road Plus sized tires such as the 650b x 47mm WTB Byway, Terrene Elwood, and others.